Do Chipmunks Burrow in the Ground? Chipmunks are ground-dwelling members of the squirrel family. 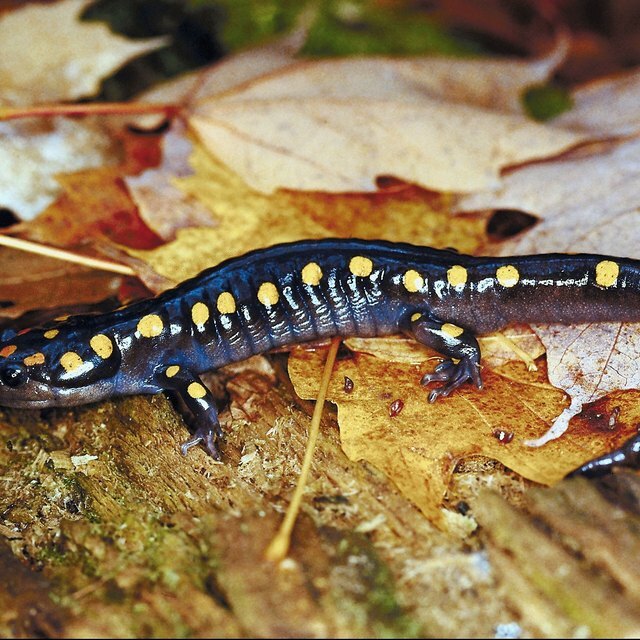 They naturally burrow in wooded areas and in places that provide adequate cover such as debris or woodpiles. The territory of a chipmunk can cover as much as 1/2 acre but they only actively protect the area immediately surrounding the entrance of their burrow. Multi-chambered tunnel systems can reach 20 to 30 feet in length. The living chambers are often far from the entrance to the burrow, making it difficult to eradicate chipmunks that become a nuisance. They effectively camouflage the entrance to their burrow by carrying off the dirt excavated from digging the tunnels in the cheek pouches found on both sides of their mouth. Chipmunks store food for the winter in one or more storage chambers found in the burrow. They carry food in their cheek pouches and deposit it in these storage chambers. Chipmunks also unintentionally spread and plant seeds by storing them. These stored seeds have the potential to sprout and become established plants. Chipmunks spend the time from late fall to early spring in a state of semi-hibernation. They awake to eat the food they’ve stored and on unusually warm days will even venture outside their burrow. Chipmunks birth and raise their young in a chamber just for that purpose. In the United States, chipmunks typically have one or two litters per year. Their young are born hairless, with their eyes closed, and are completely dependent on their parents. Most litters have between two and eight babies. In order to maintain clean and healthy living conditions, chipmunks have a designated chamber for their waste. This keeps the areas that store food and raise babies clean. Chipmunks are naturally prey animals. However, their extensive tunnel system offers them a great source of protection from foxes, hawks, coyotes, snakes, dogs, cats and other potential predators. Burrowing loosens dirt underneath porches, patios, foundations and driveways, causing their structural integrity to weaken. 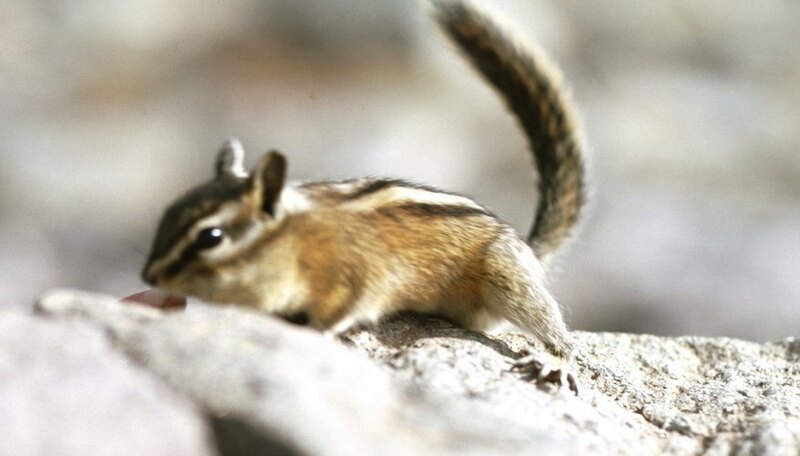 Often, burrows are not extensive enough to cause significant damage and chipmunks are considered a minor nuisance. However, well-established colonies allowed to flourish can inflict significant damage to a structure by undermining its foundation. There are not federal laws protecting chipmunks but state laws vary. Some common methods of eradication include the use of live traps, snap traps and fumigation. Thomas, Heather. "Do Chipmunks Burrow in the Ground?" Sciencing, https://sciencing.com/chipmunks-burrow-ground-10073222.html. 25 April 2017.